DAtrans will invite to attend West Bank Architecture and Contemporary Art Biennale 2013, it hold in the waterfront of Xuhui District, Shanghai in October, 2013. The advantage of the Biennale rests upon its structural implication of starting from scratch. 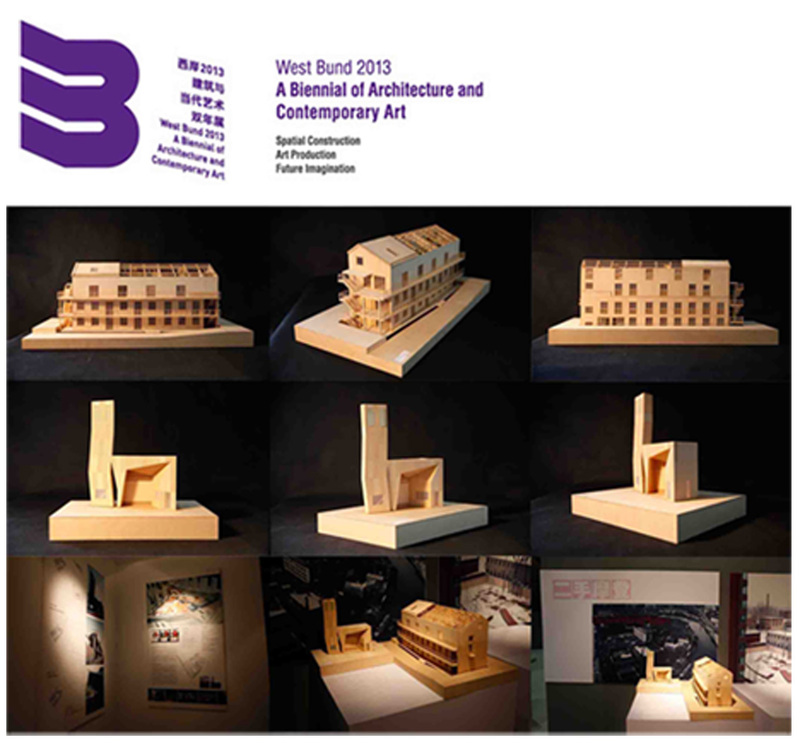 "West Bank 2013"lays focus on three aspects: space construction, artistic production and future imagination. With the theme of Reflecta and Fabrica, the biennale covers artistic forms including architecture, contemporary art and theatre and incorporates tools such as sounds, videos, spaces, devices, performance, etc.. Making use of the West Bank, it aims at forging an international forefront for cross-domain art, creating a high-end platform for urban culture and building the largest outdoor art museum in the new century. The works to be invited to the exhibition is M50, mainly including the M50 Info tower, Suzhou Creek Boutique Hotel, M50 entrance three projects, the project in the framework of old buildings to develop the overall design scheme, surrounding the multifunctional culture and art community, homogenizing network autonomous system, open riverside public space structure and the design goal of personalized visual effect, the function of adjustment, environmental transformation and building renewal and a series of transformation, complete the country's most representative and art culture and the influence of the urban community.